A University of Michigan professor refused to send a letter of recommendation for a student who wished to study in Israel, according to an email obtained by The Times of Israel on Monday. 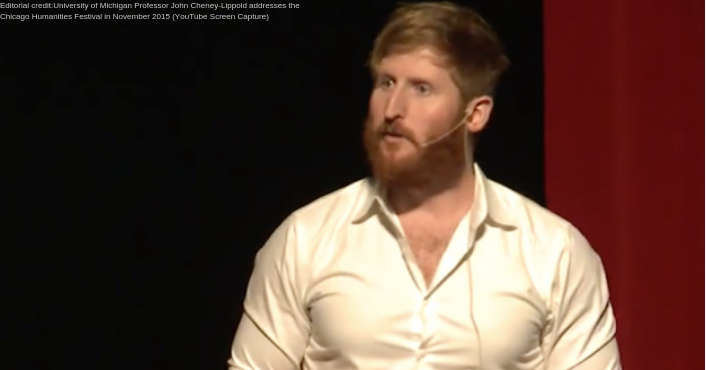 John Cheney-Lippold, an associate professor in the university’s Department of American Culture, had previously offered to write an undergraduate’s reference letter for a semester abroad program in Israel. But he notified the student, named Abigail, that he missed a critical piece of information in her request that made him change his mind. “I am very sorry, but I only scanned your first email a couple weeks ago and missed out on a key detail,” he wrote. “As you may know, many university departments have pledged an academic boycott against Israel in support of Palestinians living in Palestine. This boycott includes writing letters of recommendation for students planning to study there. After dropping his offer to recommend Abigail, Cheney-Lippold told her he would, however, help her with applications for programs in other countries. “Let me know if you need me to write other letters for you, as I’d be happy,” he told her. The University of Michigan does not participate in a boycott of Israeli institutions. Six of the eight members of the board signed the letter, and criticized BDS as an assault on the institution’s values. In December 2013, however, the American Studies Association voted in favor of endorsing an academic boycott of Israel, becoming the second such American scholarly group to do so. Cheney-Lippold did not immediately respond to a request for comment.